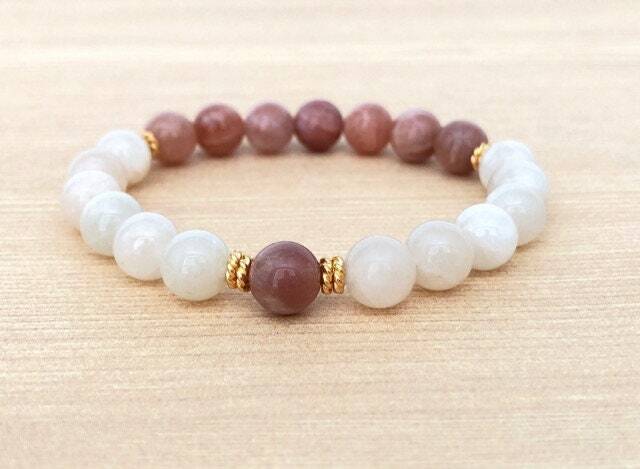 This gorgeous Moonstone bracelet, will make a wonderful addition to any accessory collection. 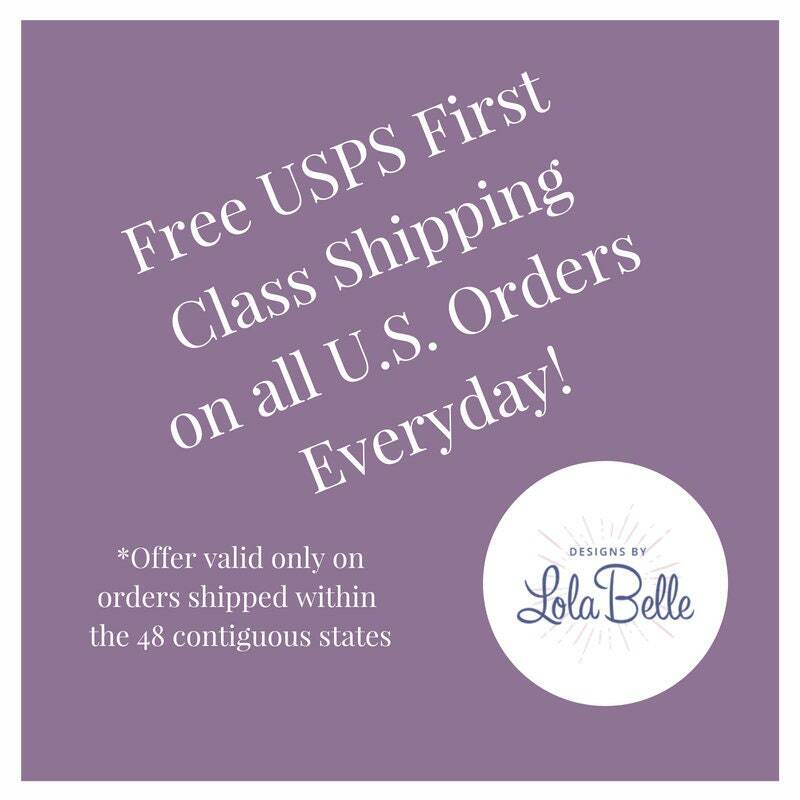 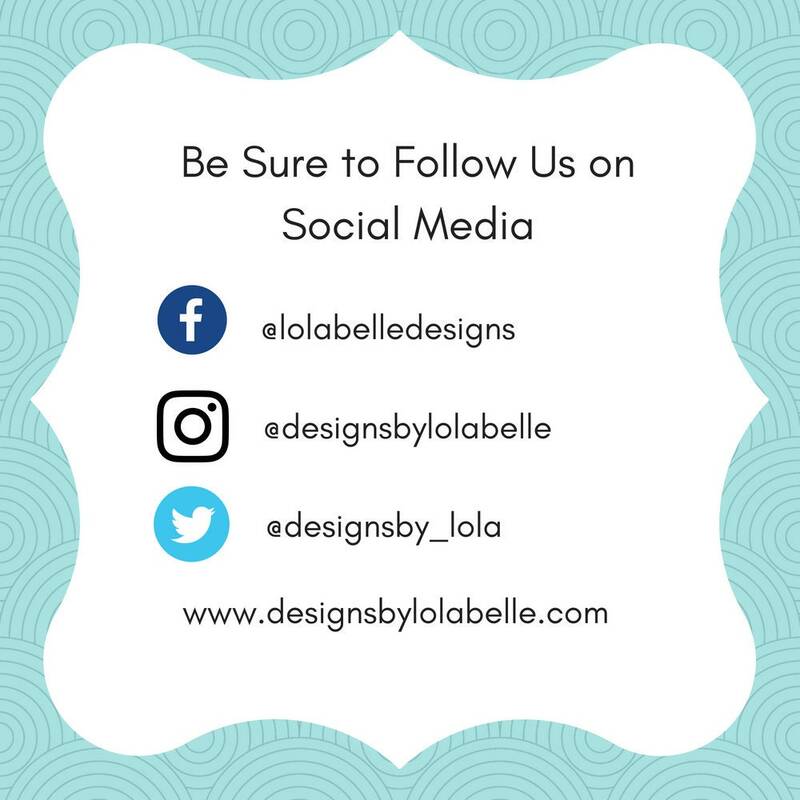 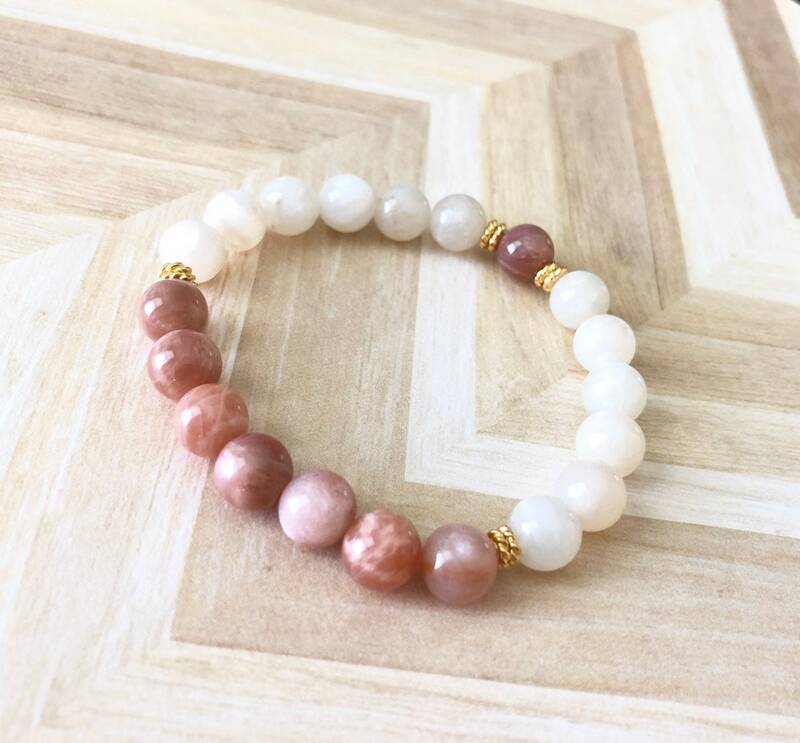 Featuring natural gemstone beads, in magnificent neutral tones, make this bracelet absolutely perfect for everyday wear, or a night out. 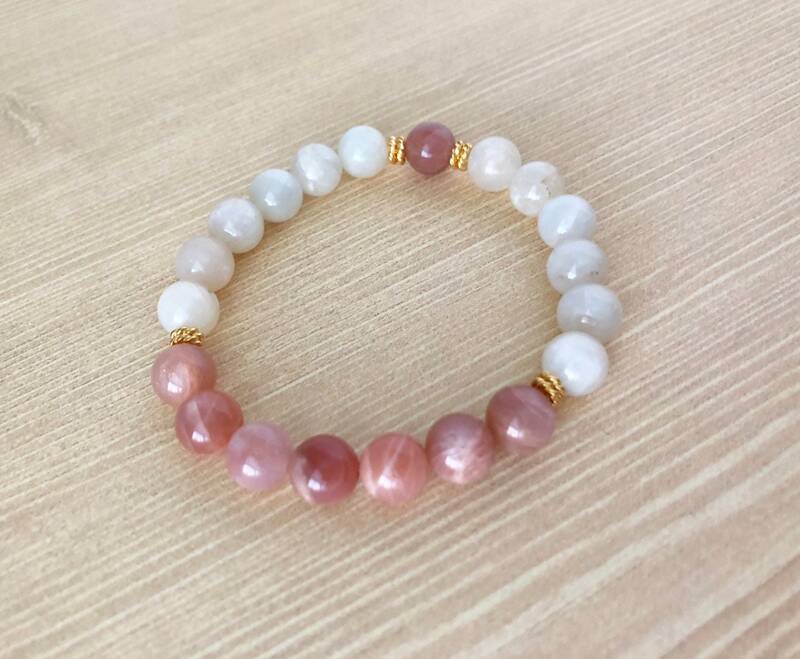 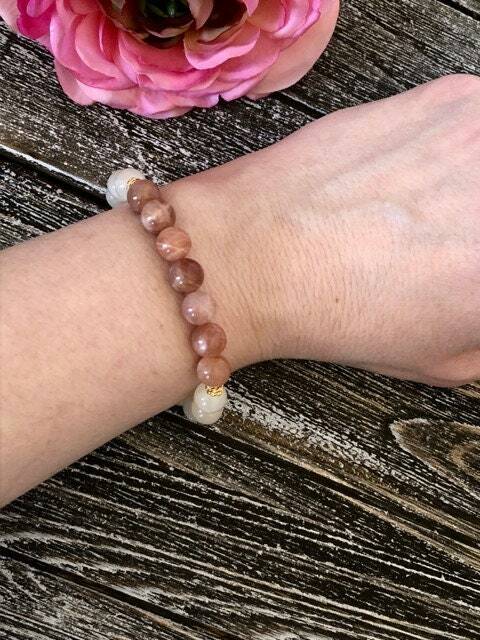 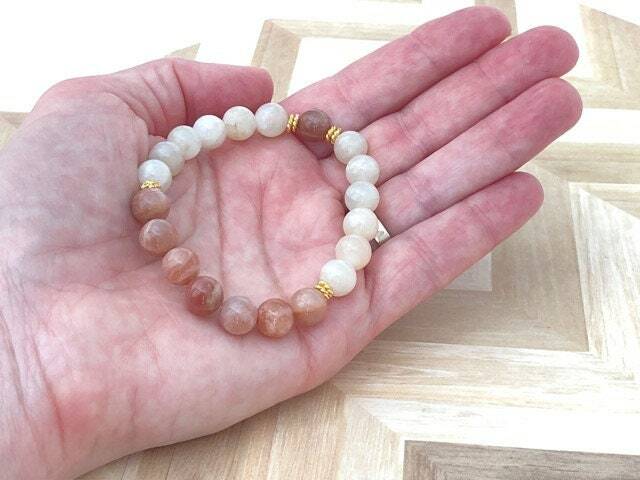 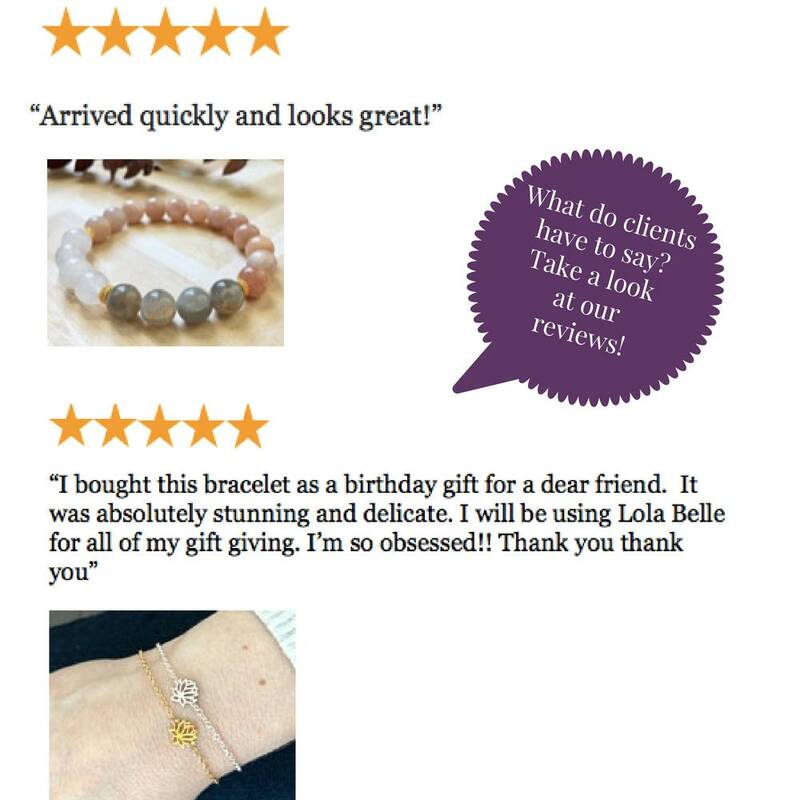 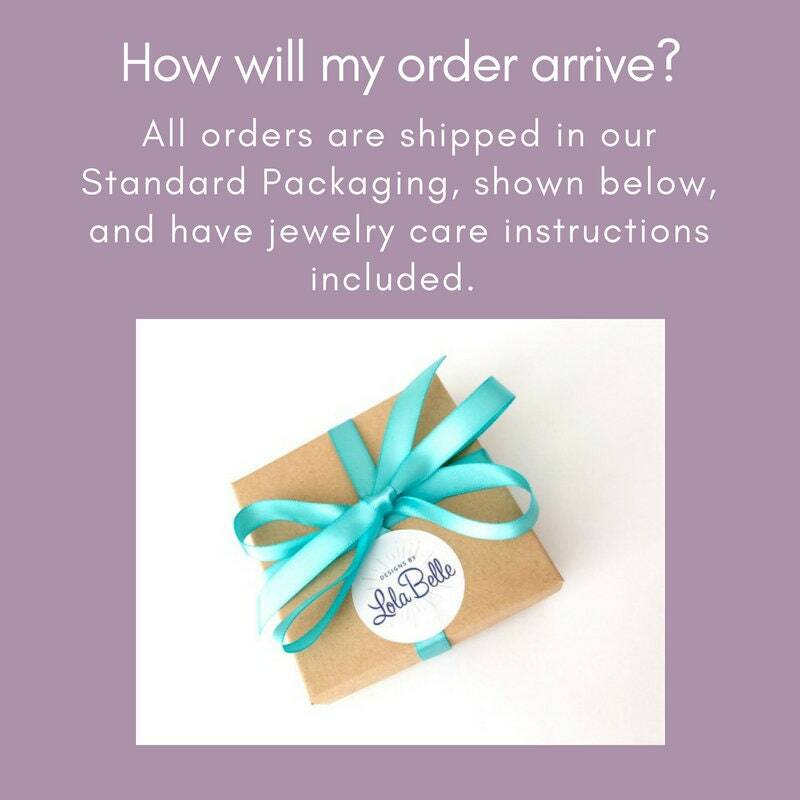 This moonstone bracelet would make a fabulous gift for any best friend, sister, girlfriend, or wife, who have a June birthday.